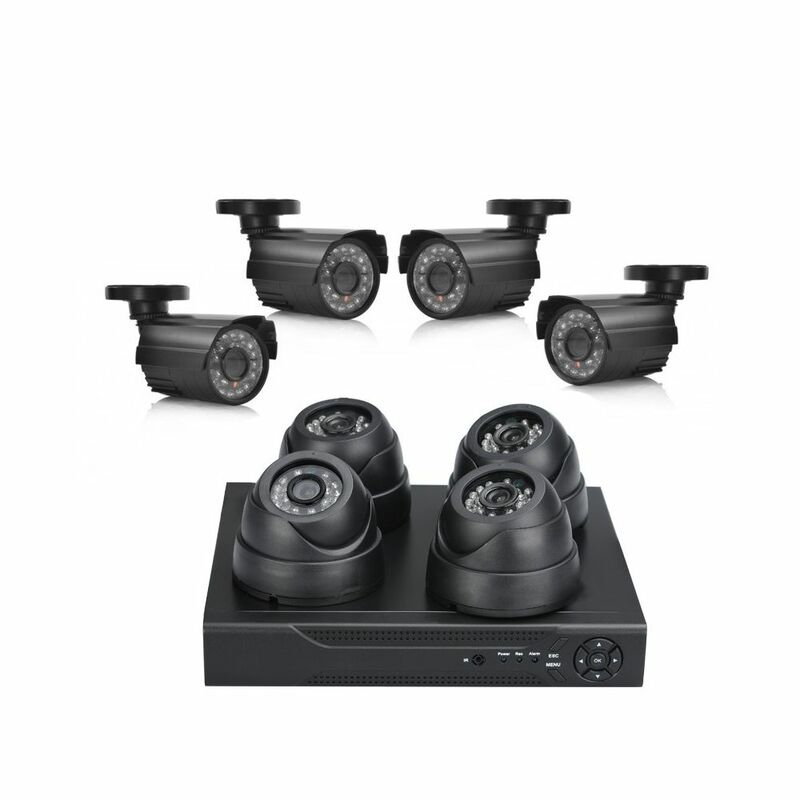 This 8 Channel DVR Surveillance System with 4 Indoor and 4 Outdoor Cameras lets you protect and your entire property both indoors and out. 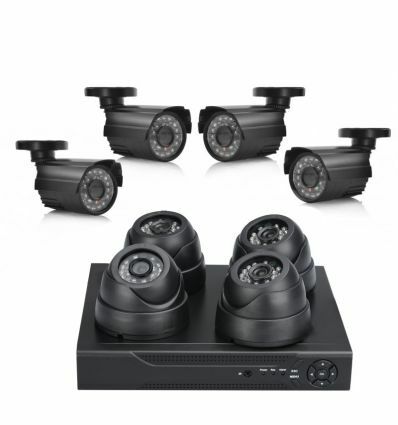 By buying this product you can collect up to 866 loyalty points. Your cart will total 866 points that can be converted into a voucher of R130.